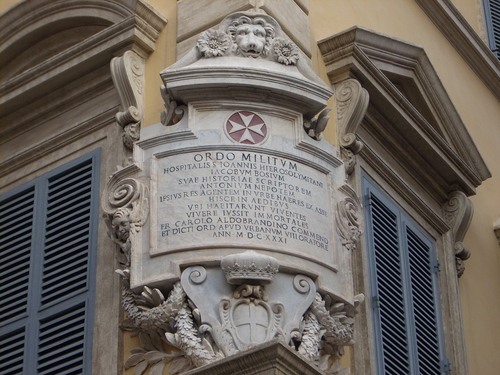 The Sovereign Military Hospitaller Order of St.Johns of Jerusalem of Rhodes and of Malta, popularly known as the "Order of Malta" has its main seat in the Magistral Palace of Rome (Via Condotti, 68). 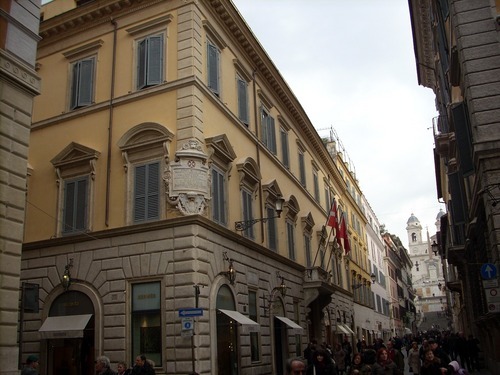 "The Order of St John of Jerusalem is one of the oldest institutions of Western and Christian civilisation. Present in Palestine in around 1050, it is a lay religious Order, traditionally of military, chivalrous, noble nature. Its 12,500 members include Professed Friars and others who have made vows of obedience. The other Knights and Dames are lay members, devoted to the exercise of Christian virtue and charity. 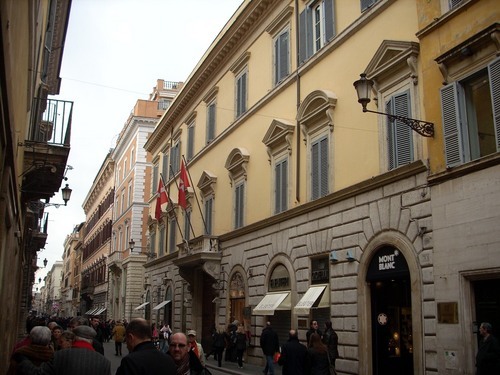 What distinguishes the Knights of Malta is their commitment to reaching their spiritual perfection within the Church and to expending their energies serving the poor and the sick. 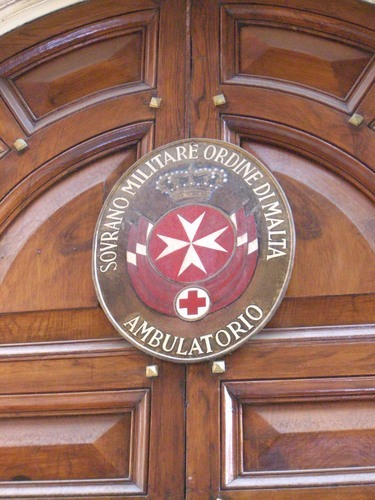 (…) Following its historic mission to help the sick, the needy and the most disadvantaged in society, the Order of Malta continues its work today, operating in more than 120 countries. Its programmes include medical and social assistance, disaster relief in the case of armed conflicts and natural catastrophes, emergency services and first aid corps, help for the elderly, the handicapped and children in need and the provision of first aid training, and support for refugees and internally displaced persons regardless of race, origin or religion. 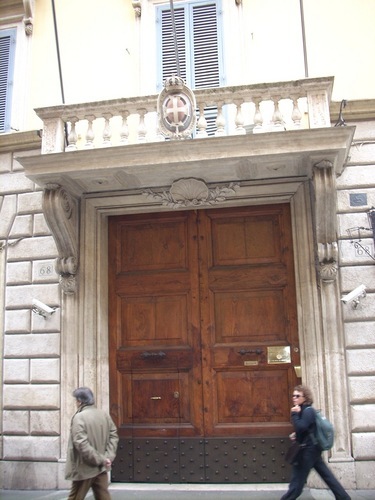 The Order of Malta has been operating with this impartial perspective for over 900 years, caring for people of all beliefs – muslim, orthodox, catholic, protestant, jewish"1. 1. 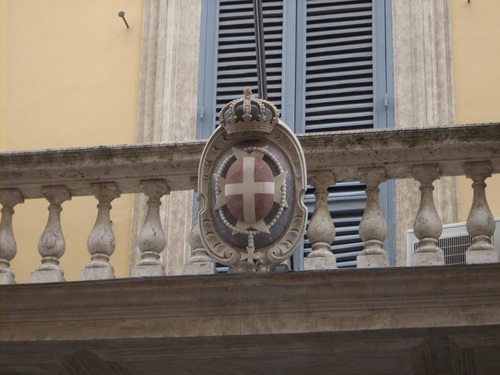 Retrieved from The Order of Malta official website (march 2009).